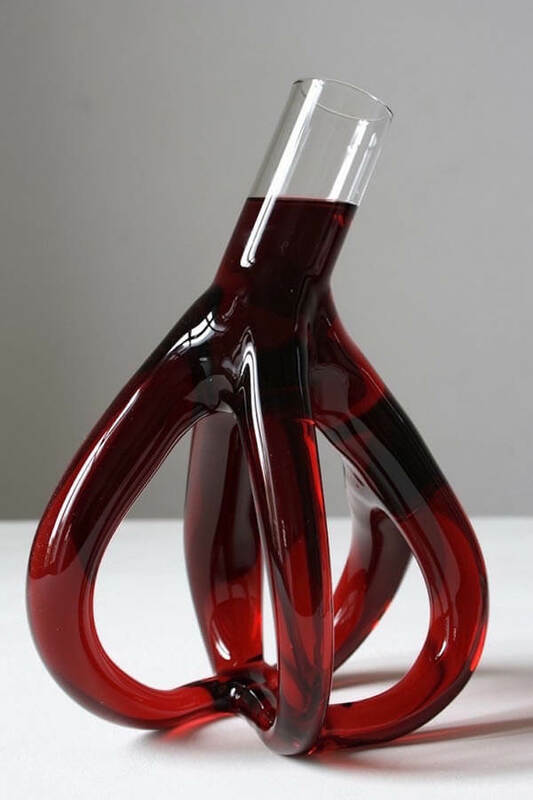 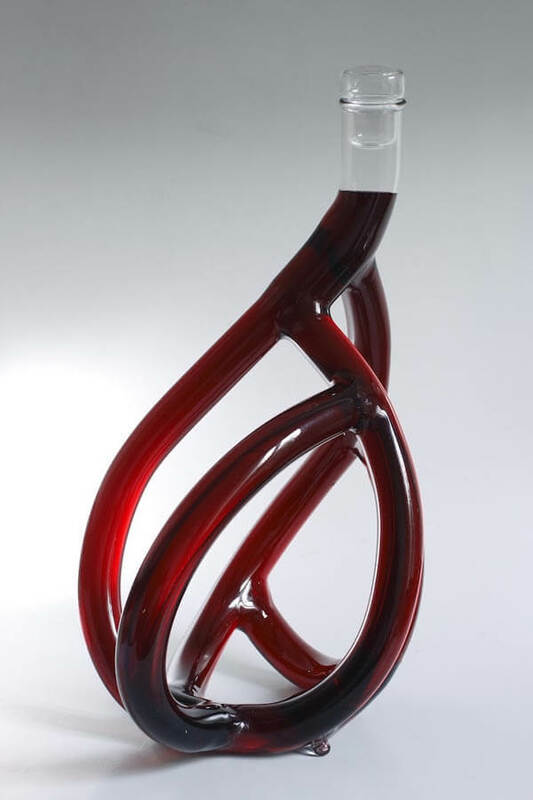 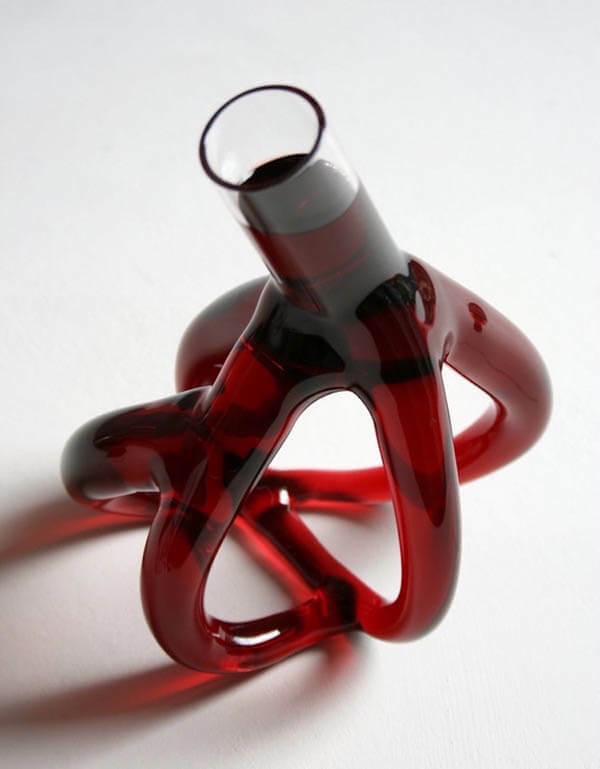 Strange Decanters are a set of hand-blown exquisite wine decanters made by French designer Etienne Meneau. 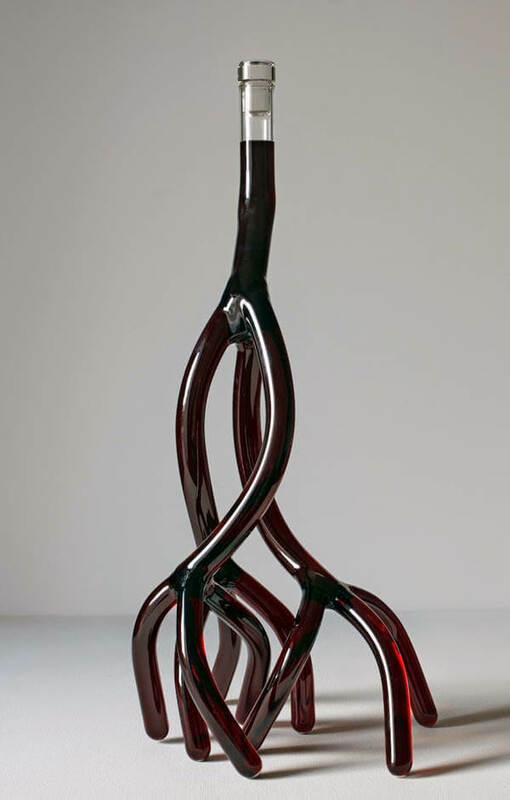 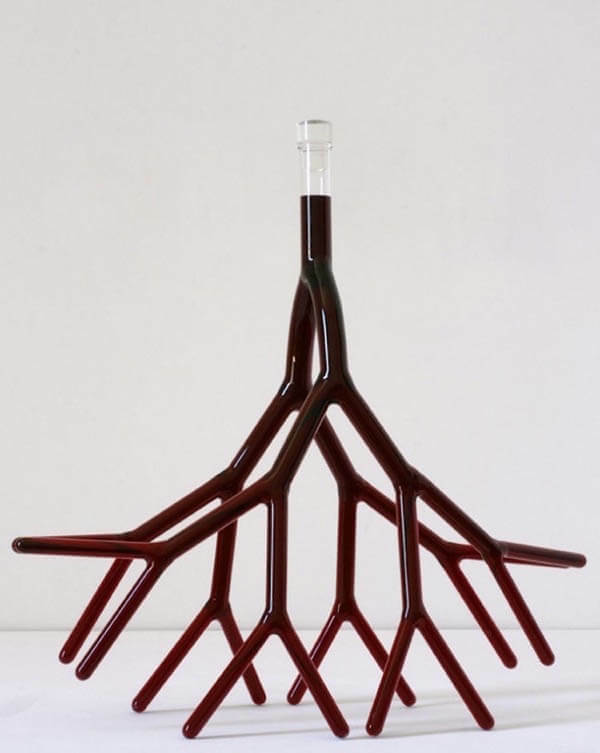 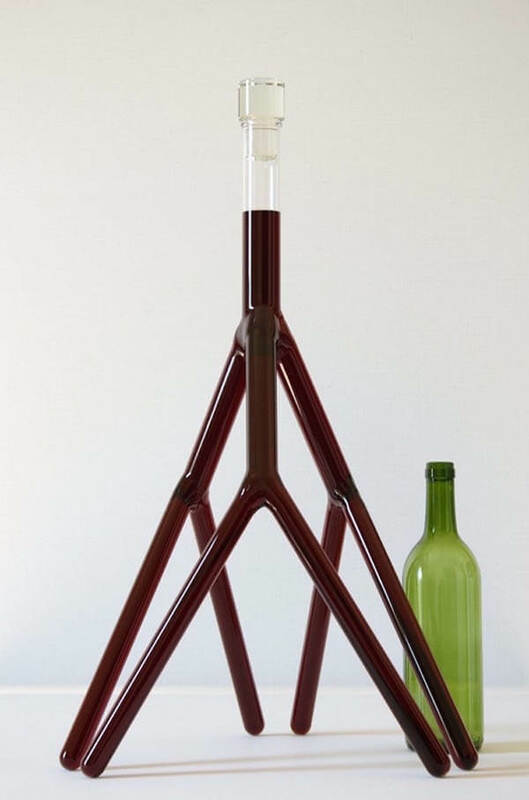 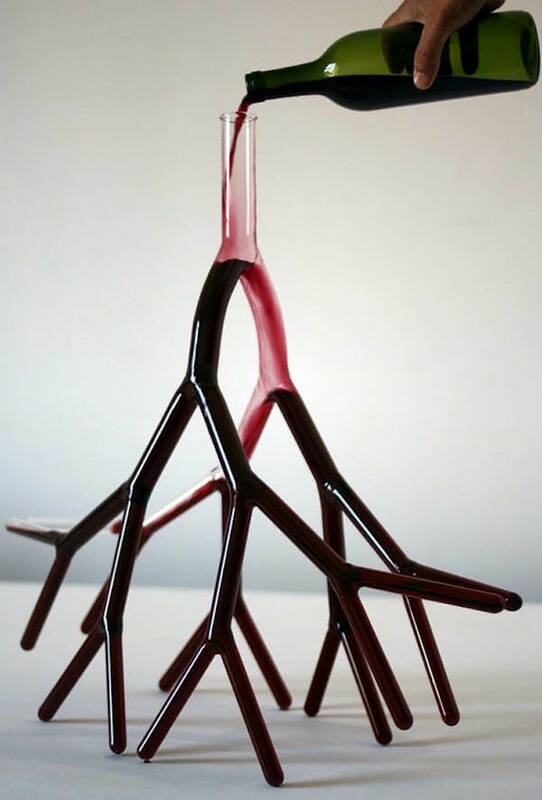 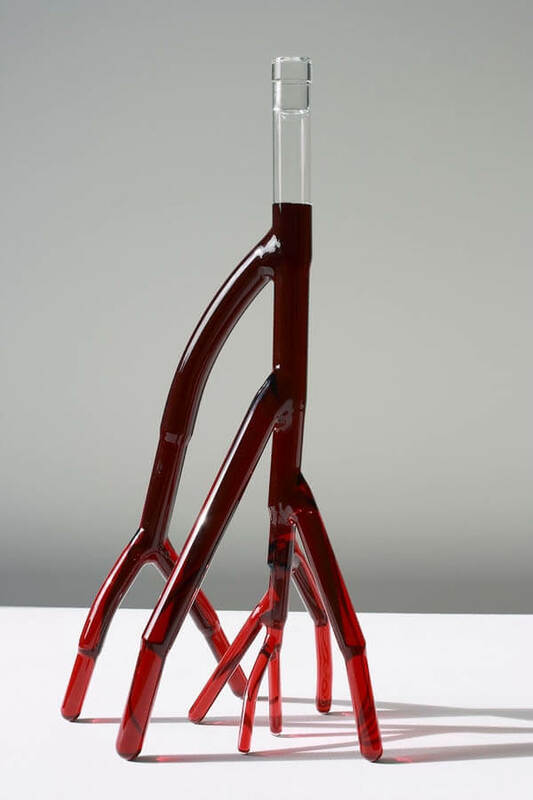 Unlike traditional wine decanting, this series resemble tree branches, plant roots, veins and even hearts which go way beyond the basic function of wine decanter and becomes sculptural pieces of art. 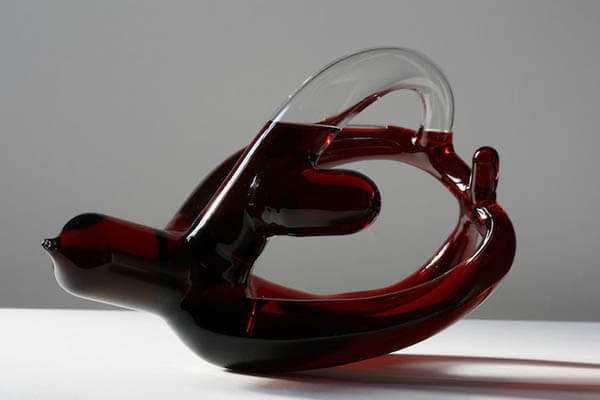 Made from borosilicate (a low-melting-grade sturdy glass), the twisted, sinewy vessels are designed to hold 750ml liquid – as same as a standard wine bottle holds. 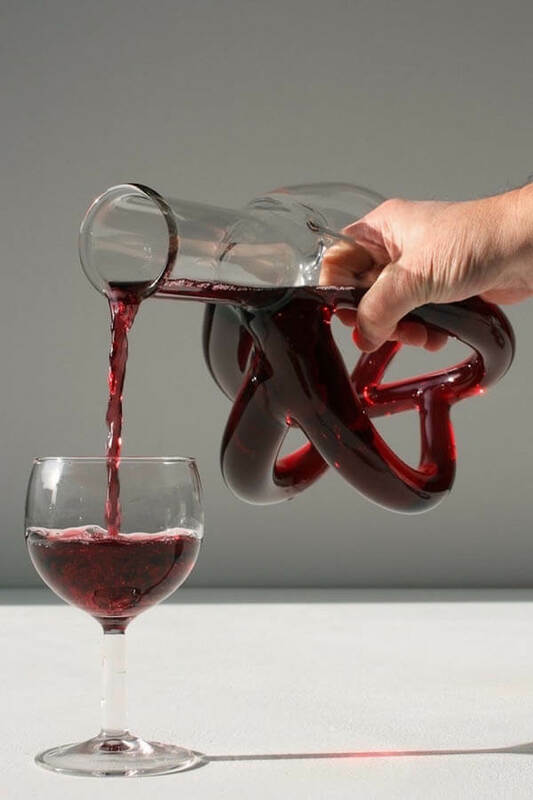 And, while each vessel’s gnarled contours and twisting tubes may look impossible to wash, Meneau assures that simply rinsing each decanter and letting it air-dry upside down will do the trick. 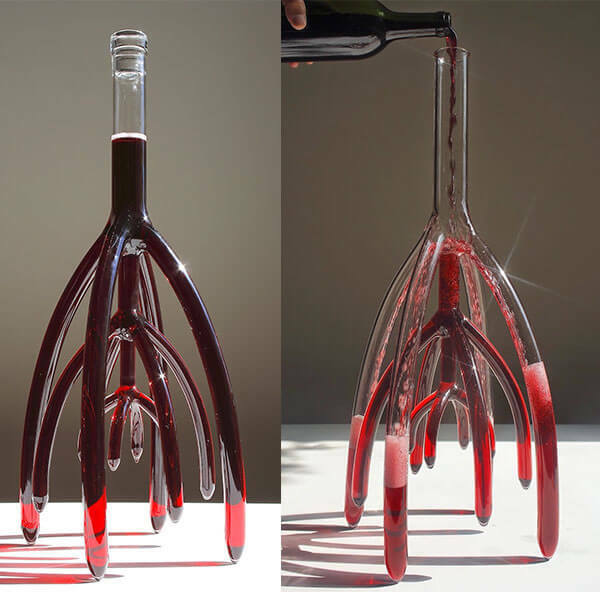 Besides its outstanding looking, the process of pouring wine can ba a visual enjoyment as well. 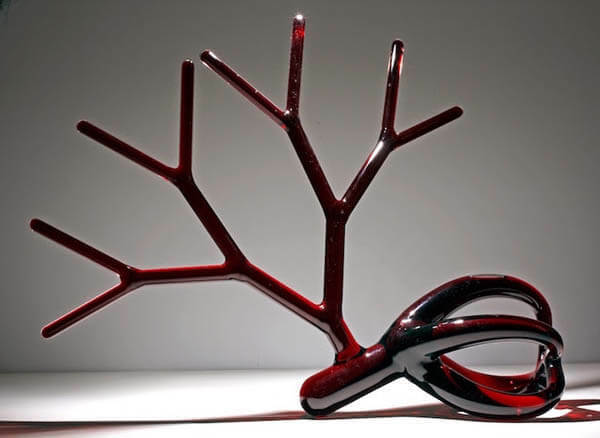 However, those spectacular items won’t go cheap – price start at €1,500 (approximately $1,678).